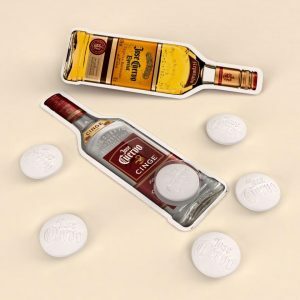 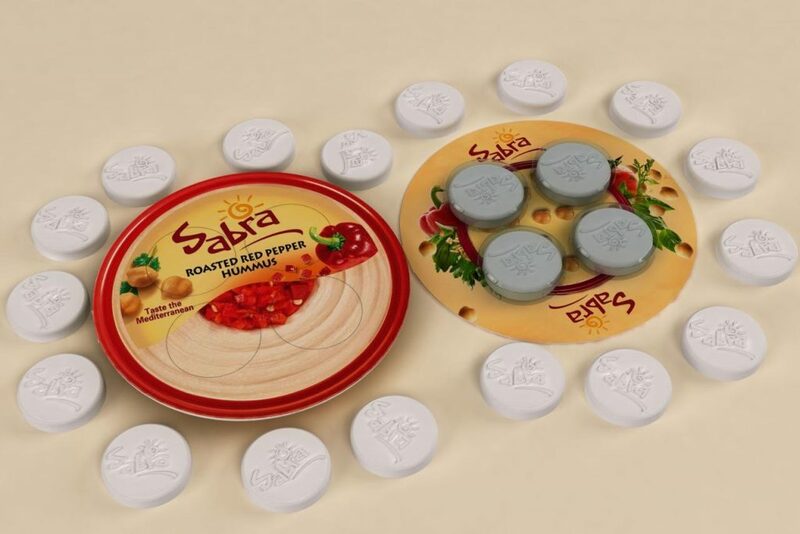 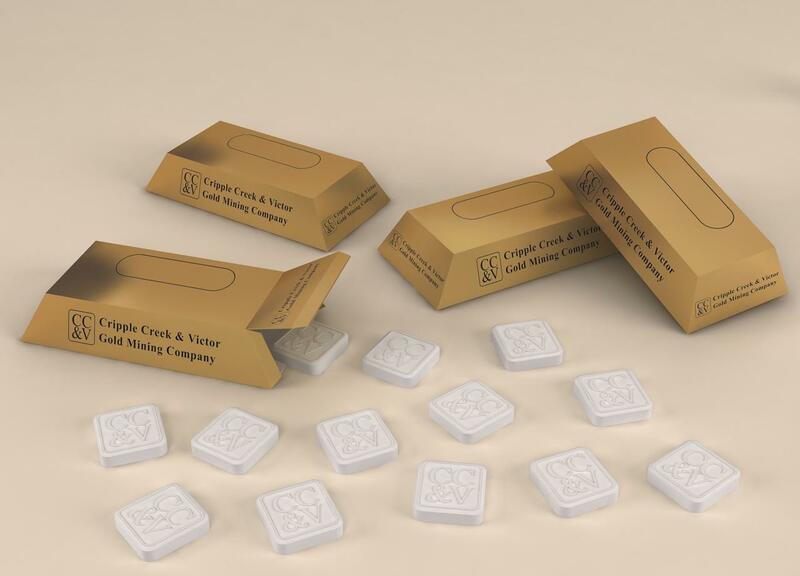 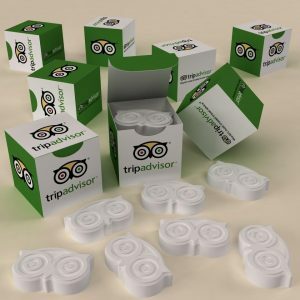 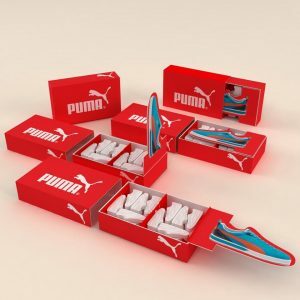 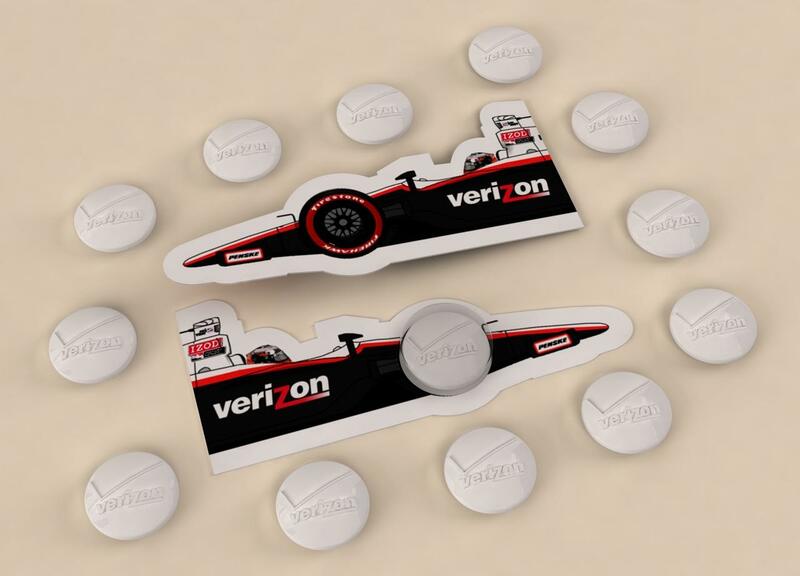 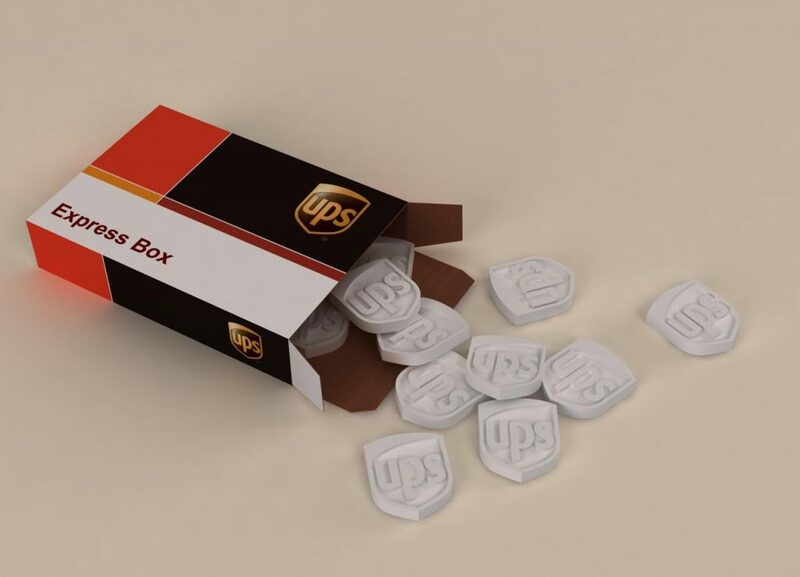 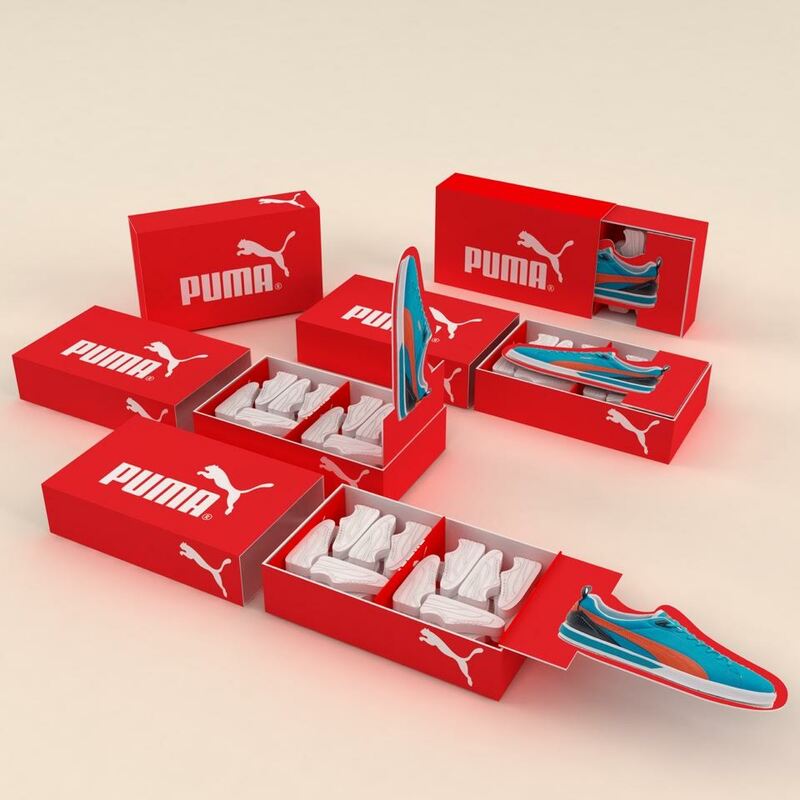 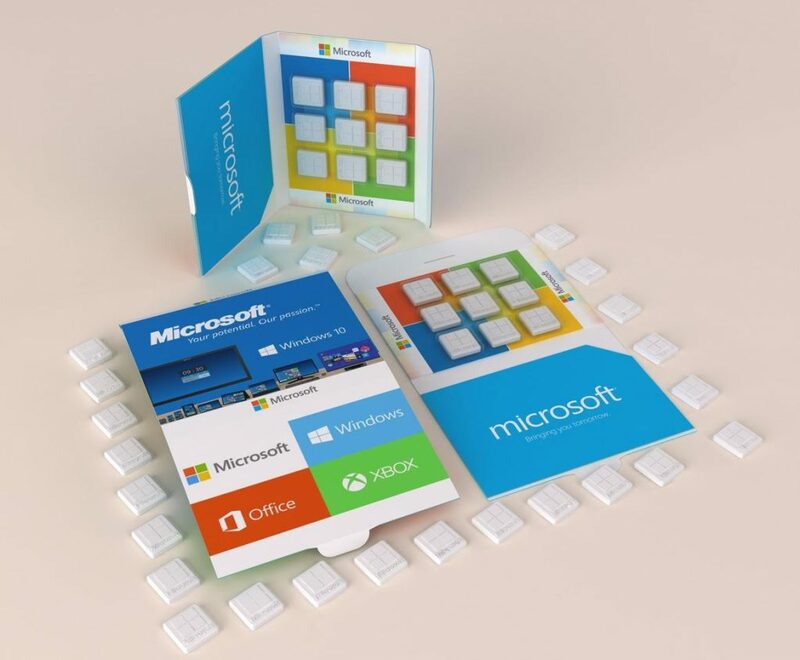 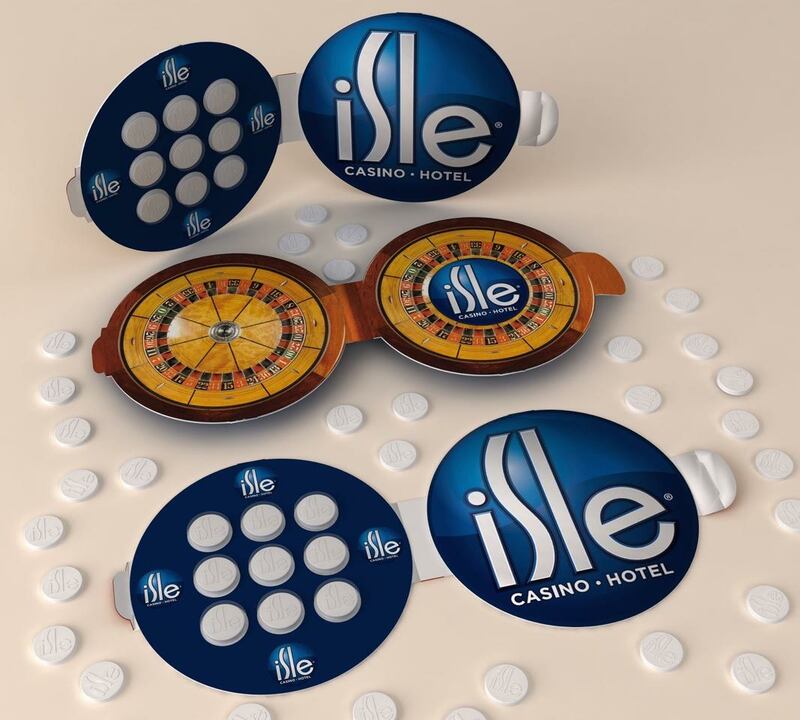 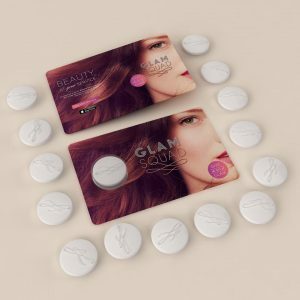 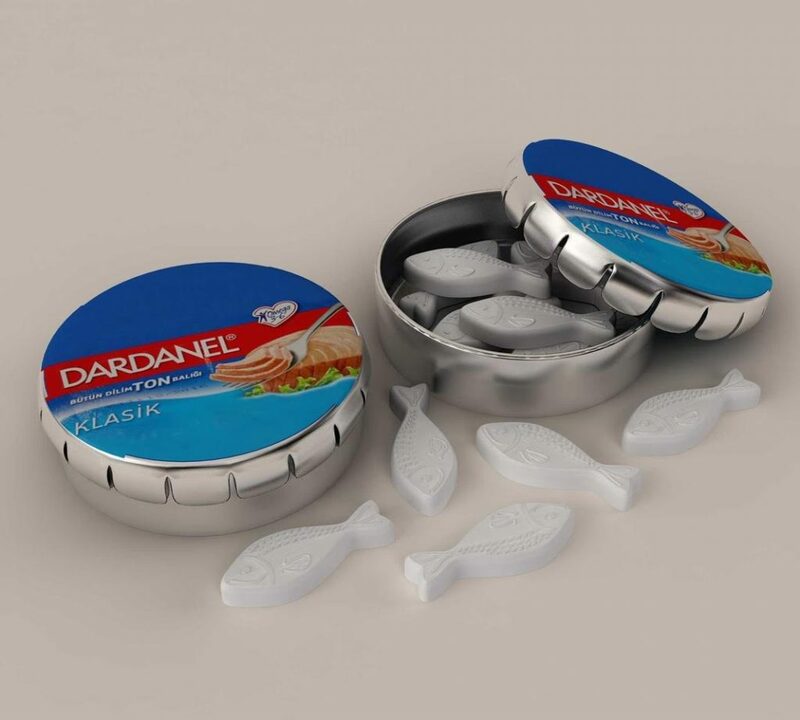 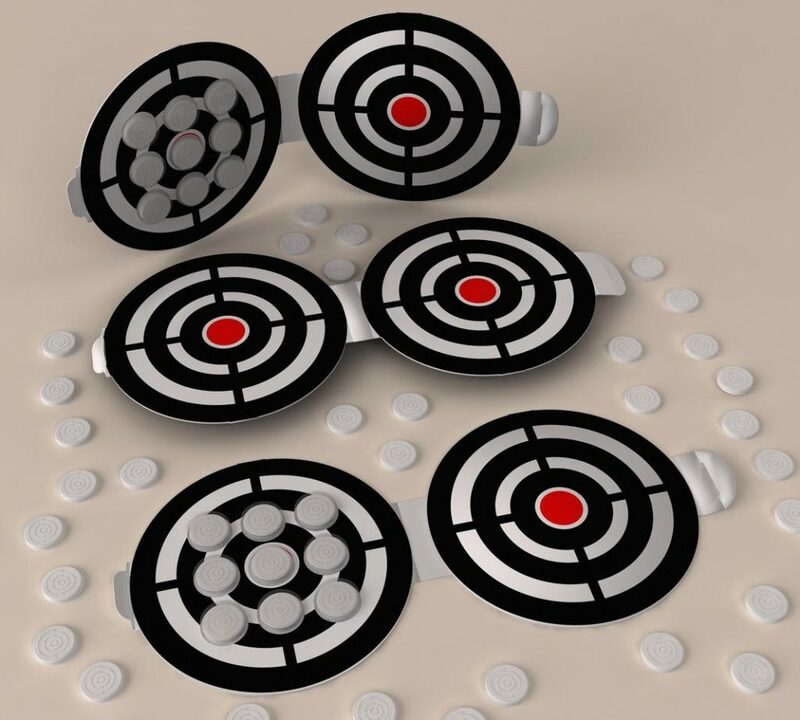 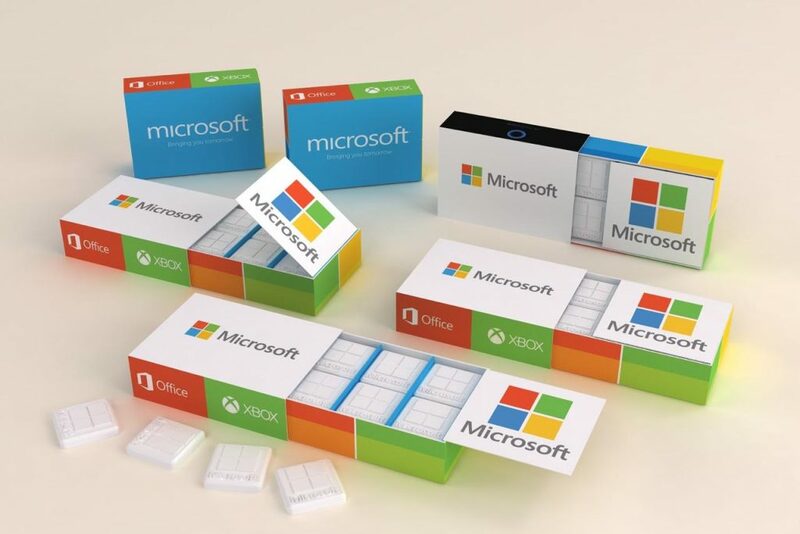 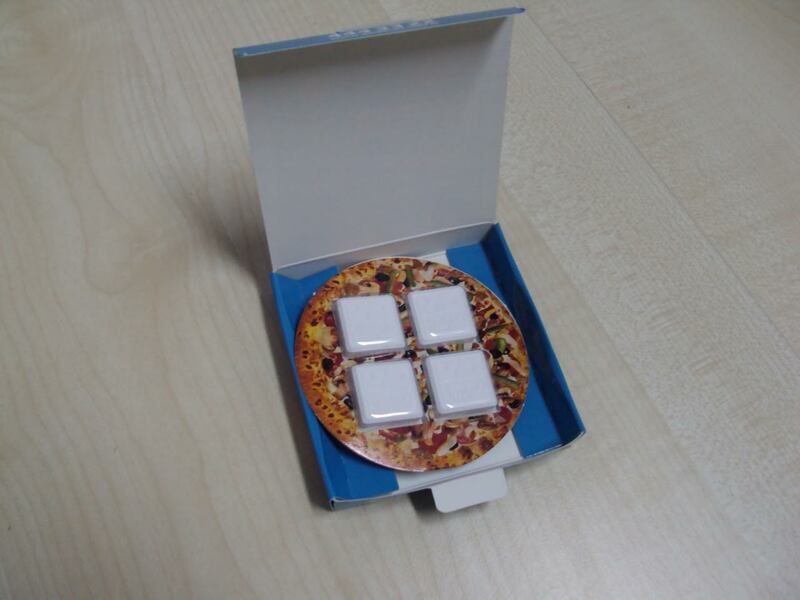 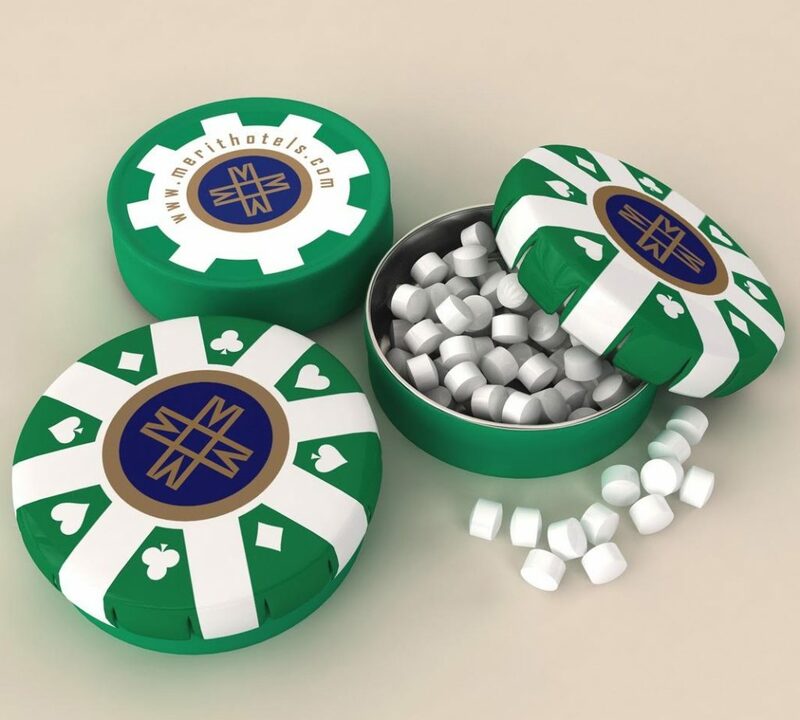 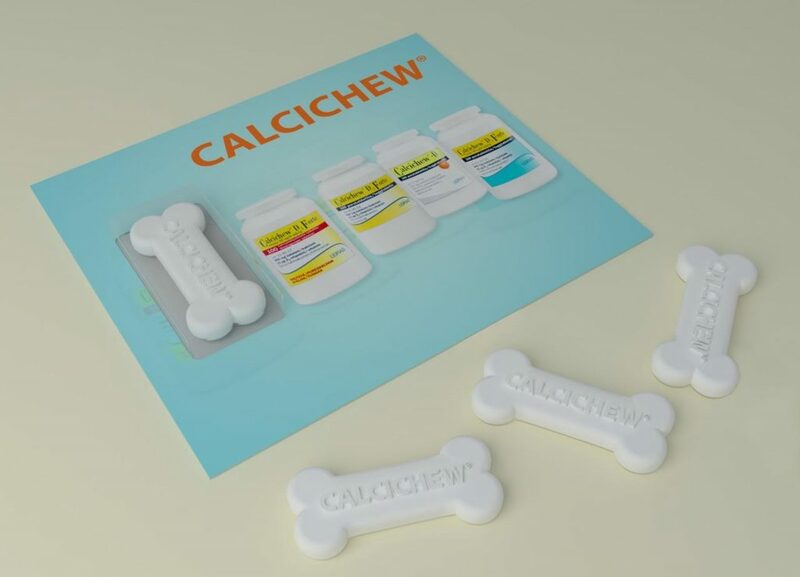 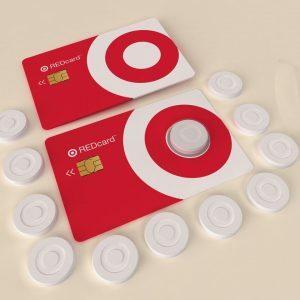 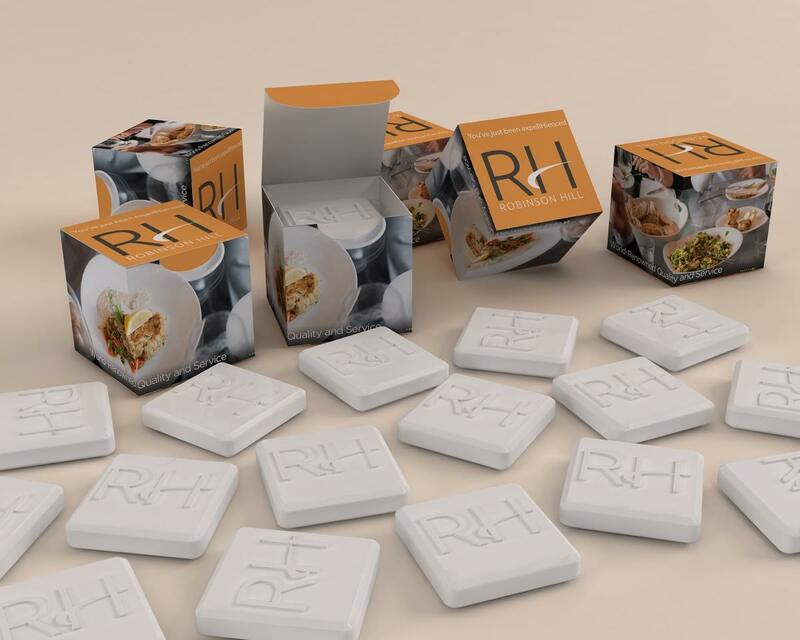 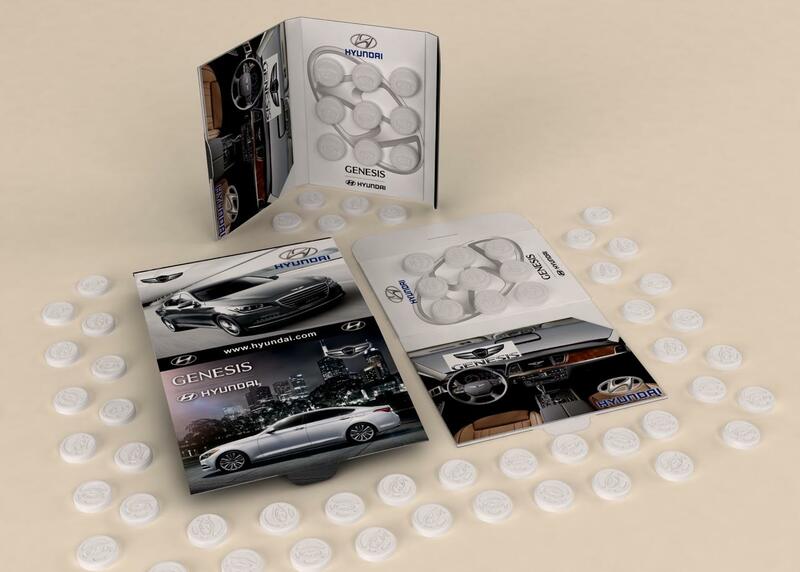 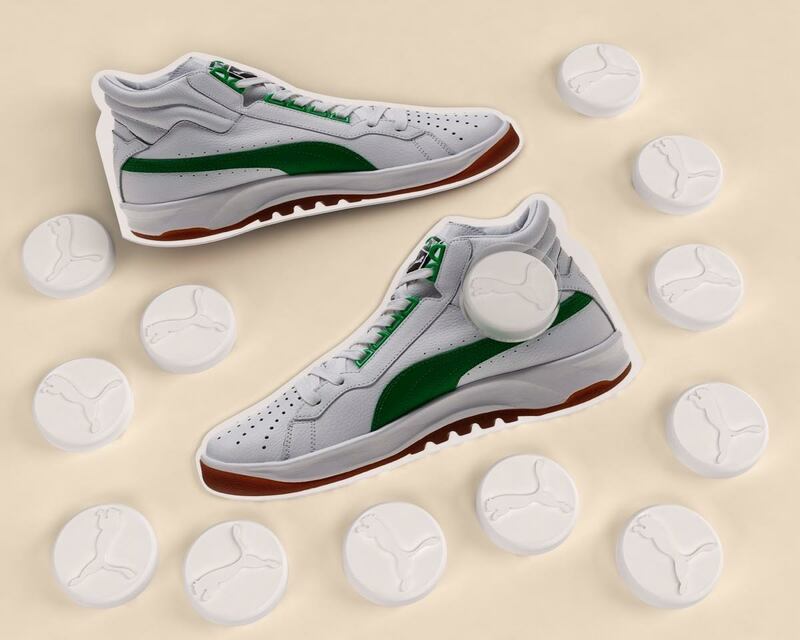 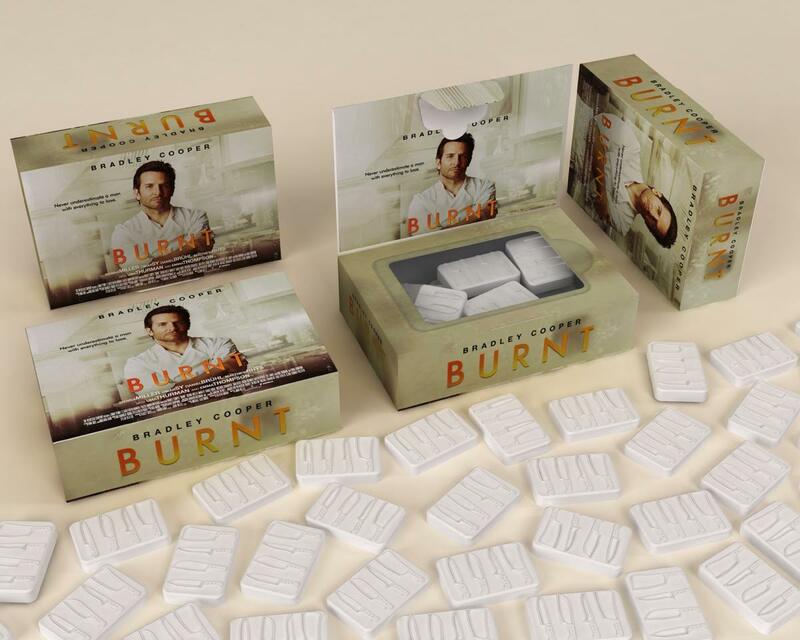 Promotunity is proud to be the first supplier of promotional products to offer custom-molded shaped mints coupled with unique custom packaging capabilities. 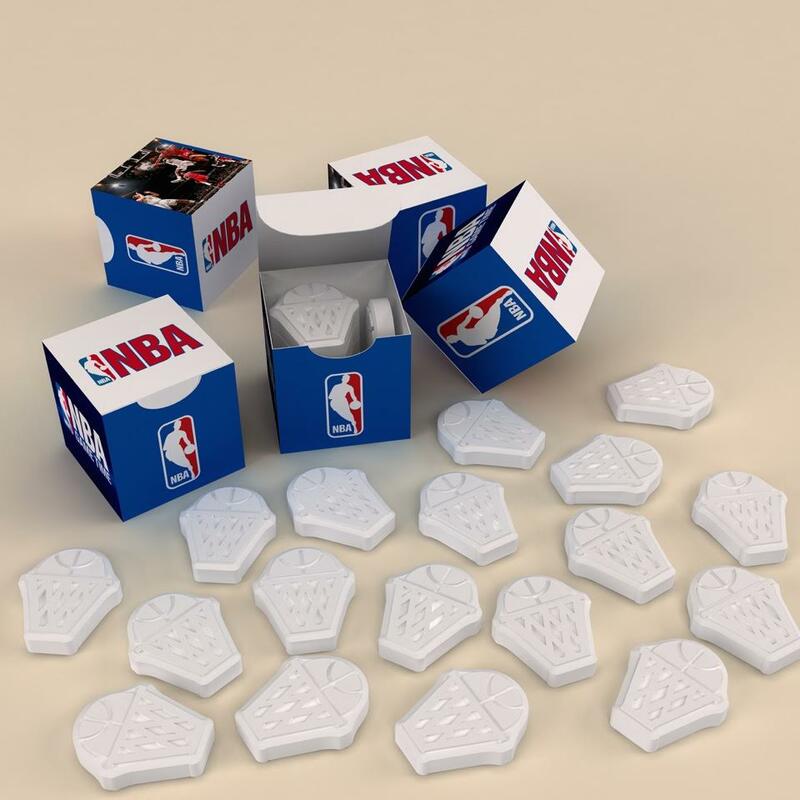 Promotunity’s mints are molded in the good old U.S. of A. and are shipped duty-free to Canada & Mexico. 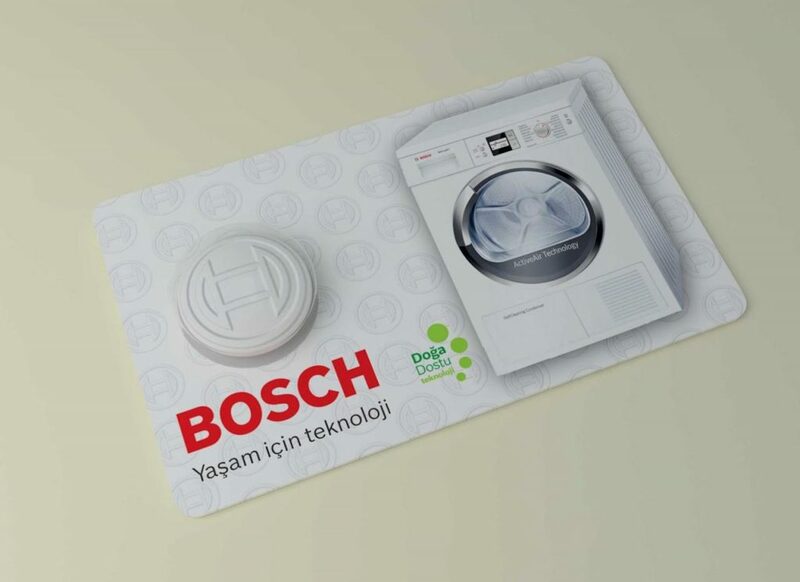 © 2018 Promotunity. All Rights Reserved.